What is the value of a college degree? The four-year college experience is as American as apple pie. So is the belief that higher education offers a ticket to a better life. But with student-loan debt surpassing the $1 trillion mark and unemployment of college graduates at historic highs, people are beginning to question that value. In College (Un)Bound, Jeffrey J. Selingo, editor at large of the Chronicle of Higher Education, argues that America’s higher education system is broken. Coal, iron ore, and oil were the key productive assets that fueled the Industrial Revolution. Today data is the vital raw material of the information economy. The explosive abundance of this digital asset, more than doubling every two years, is creating a new world of opportunity and challenge. Data-ism is about this next phase, in which vast, Internet-scale data sets are used for discovery and prediction in virtually every field. It is a journey across this emerging world with people, illuminating narrative examples, and insights. It shows that if exploited, this new revolution will change the way decisions are made - relying more on data and analysis and less on intuition and experience - and transform the nature of leadership and management. 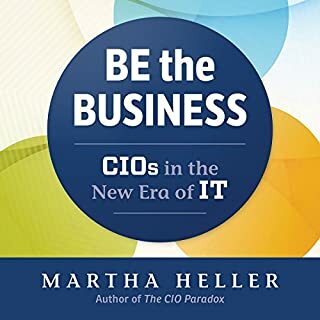 Lohr explains how individuals and institutions will need to exploit, protect, and manage their data to stay competitive in the coming years. 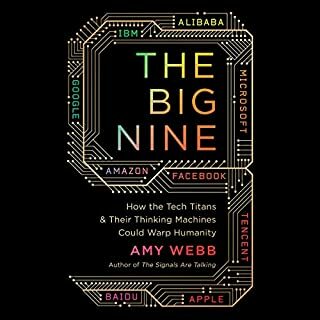 Filled with rich examples and anecdotes of the various ways in which the rise of Big Data is affecting everyday life, it raises provocative questions about policy and practice that have wide implications for all of our lives. 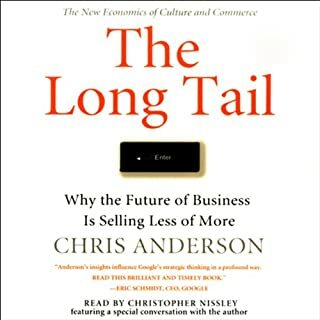 This book talks more about use/business cases and its uses, but doesn't delve deeper into data and how to apply it. Personally I was looking for a more "how to use" book as I go the title from an IT publication, but the cases are still real and interesting. Starts out strong and putters out. The typical hype and use cases of big data are discussed here. Easy to follow, absolutely loved it. Great way to get a feel for the emerging technologies of Data Analytics / Data Science . This book was a real eye opener. It covers all the was that data in permeating our live now and the promising was it will deliver in the future. From farming to medicine to personality profiles our lives will greatly be impacted by dataism. The future for big data looks bright if I were a kid now I would be wading out into in this water waiting to catch this next big wave that is datisim. 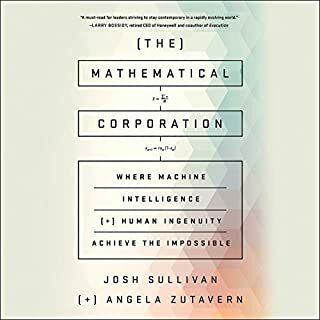 A great culmination of intertwining stories that will open your eyes on the fundamentals of consumer data collection today. this book raises questions about how to quantify life? 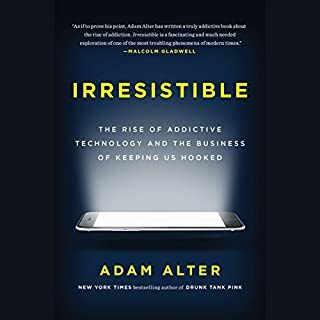 we put sensors on everything and track everything with the internet of things revolution but this book asks how much can one really infer and analyze about human behavior. In short, if you want to know where the future is going, this book is a good indicator. data is the oil of this generation. A fantastic and interesting read! This book is highly insightful and captivating. I would highly recommend it. the reader is average. the subject is super important. the "story line" by the author is very bad. basically he is holding a microphone in random places. he is too new in this field. Couldn't stop listening. Great if you are interested in learning more about data! 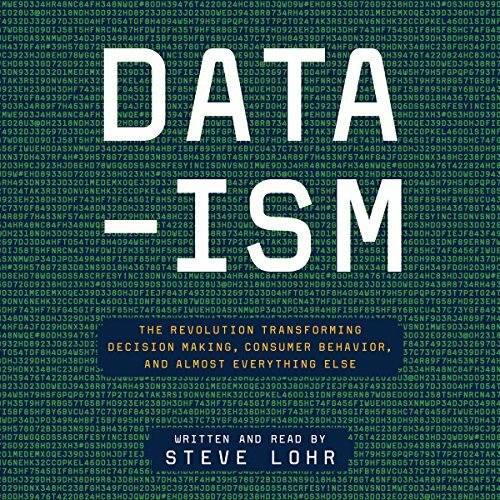 This book has helped me wrap my thoughts around the concept of Big Data.